If you've been toying with the idea of buying a new van, it’s worth researching how to pay for it. Some finance options may suit you better than others. 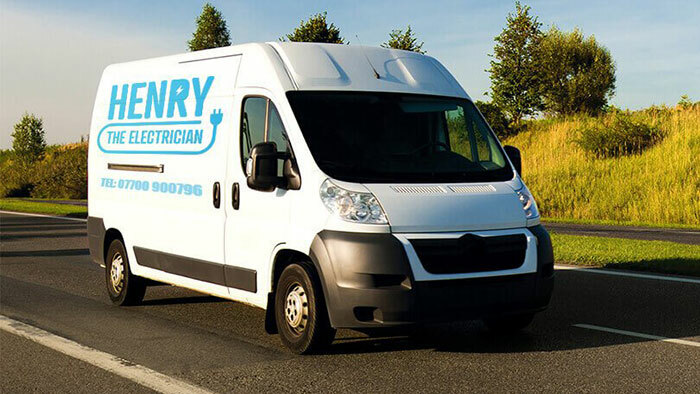 Thinking about buying a van? You need to give careful thought as to how you're going to fund your purchase. 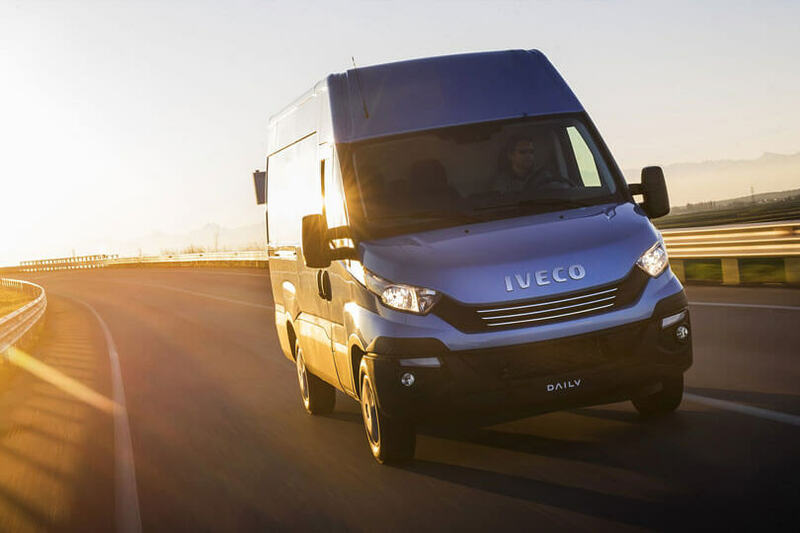 If you're in the fortunate position of having sufficient savings, you may be able to buy your new van outright. If not, you need to take the time to research the different types of finance deals available. Hire purchase: With hire purchase, you’ll usually need to put down a small deposit. Payments are then made in monthly instalments over a set period of years. After the final payment, you own the van outright. Personal contract purchase (PCP): With PCP, you agree to pay a fixed sum each month for a set time. This essentially covers the van’s depreciation. 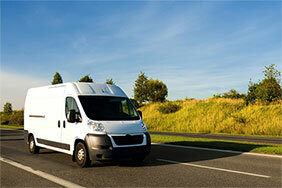 When the payments end, you must give back the van – or pay a lump sum to own it outright. 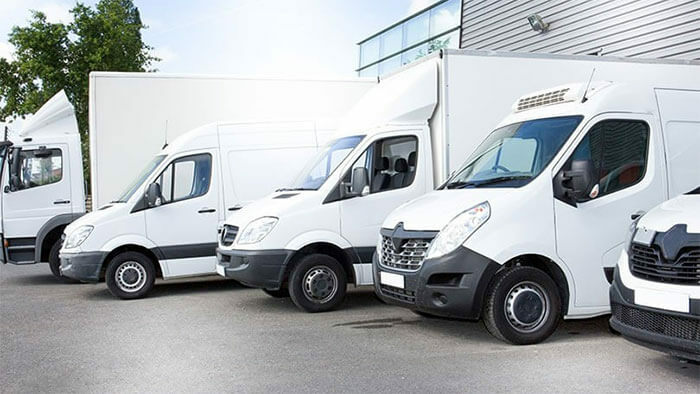 Finance leasing: Alternatively, with finance leasing, the lender retains ownership, and you rent the van on a long-term basis for an agreed period. It may be tempting to look no further than the finance offered by the dealer. But you need to proceed carefully to ensure you're getting a good deal. The key is to check the total amount payable, and compare this with a personal loan. This’ll give you a good idea of which offers the best value. While it's crucial to shop around, you do need to be wary of making multiple applications. This could have a negative impact on your credit rating – and may reduce your chances of being accepted. It's also worth bearing in mind that lenders are operating risk-based pricing. Lenders only offer loans to the most creditworthy applicants – and even then, it’s often at a premium. Be aware of the lender advertising its ‘typical’ rate. The actual rate that you end up paying could be higher than this. Finally, don't be afraid of haggling. 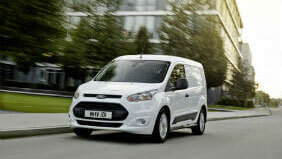 You may be surprised at how much further you can reduce the price of the van simply by asking. And even if you can't get the price down, you may be able to negotiate some free extras.